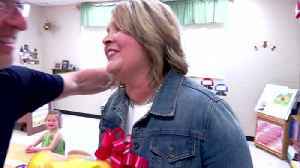 A retiring teacher in north Georgia wins this week's Golden Apple Award. Has spent 30 years as a teacher. She's spent all that time at northwest elementary school in chatsworth. 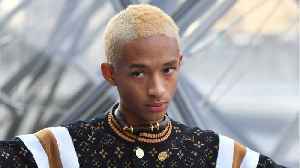 Bond is retiring at the end of this school year. 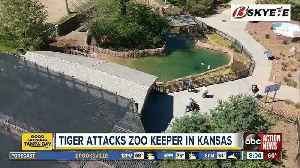 She says her job has been a blessing. 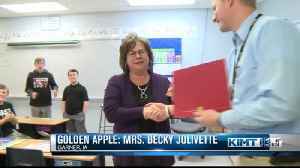 Her passion and dedication have earned her this week's golden apple award. Natural sound: miss bond on behalf of food city and news channel 12, i'd like to present you with this week's golden apple teacher award. Roger: she's spent her whole career here at northwest 30 years. And getting ready to retire which we're going to miss her greatly but she's very enthusiastic. She's a great teacher has a lot of compassion and just passionate for her kids. She loves her kids so she does an outstanding job. Yeah tollis: i just love what i do. It's been a blessing to be here for 30 years. I love to help the students their families whatever they may need. It's more to me than just teaching academics. I like to teach all around. If they have needs at home or anything that's going on in their family. I like to help see if there's some way i could pull in resources and help you know with those matters as well. Natural sound: okay now just quick click, good. 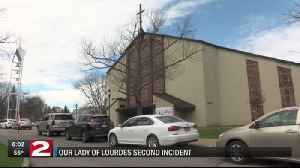 Tollis: you have to have a lot of compassion. And we see so many different you know families different ways of living. So you gotta have understanding and compassion because the way that you've been raised may not be the same way they've been raised. So you just teach them that love and that compassion. And i've been blessed to have great parents that have supported me and what i teach their children and it's just been it's been wonderful. I think is uh it's a huge part of success in school. You know the kids know what to expect. Parents know what to expect. And the community does as well. So i think stability is very important in building success in the school. Tollis: i just like to say that you know psalm 127:3 tells us that children are a gift from god. And so i try to take that into consideration every day. You may be tired or you may be in a hurry but take time out and you know give them that hug or let them know that you love them and how important they are. I just ask god to put me where he wants me to be. So wherever that need is or whatever he feels like that i could you know do and be successful with. Whoever i'm working with i'm just trusting in him to take me where he wants me to go. 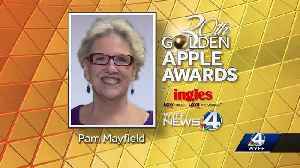 We want to congratulate all 30 winners for this year's golden apple awards. Stay tuned, because next month, we will announce the finalists for our annual awards campaign. 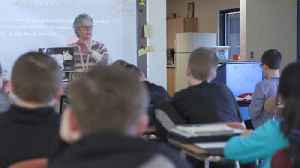 This week's Golden Apple Award Winner is a teacher from Garner Hayfield Ventura.